Raise your elegance by wearing this ring in your fingers and be noticed. The lean design of the ring hoop will make your fingers appear slim and alluring. 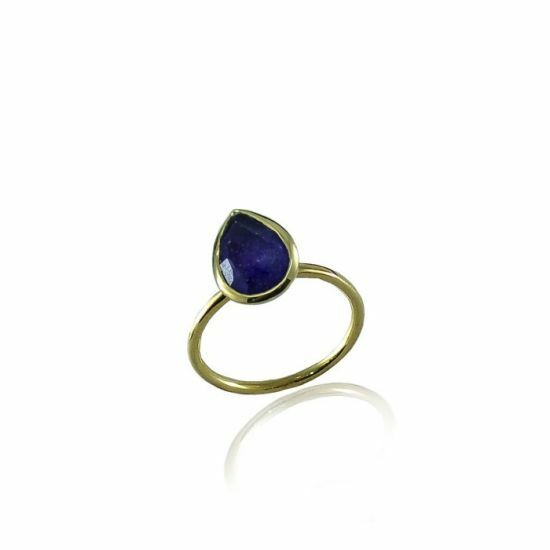 Exquisitely designed, this silver dipped in gold ring with natural agate is truely a stylish exilir.